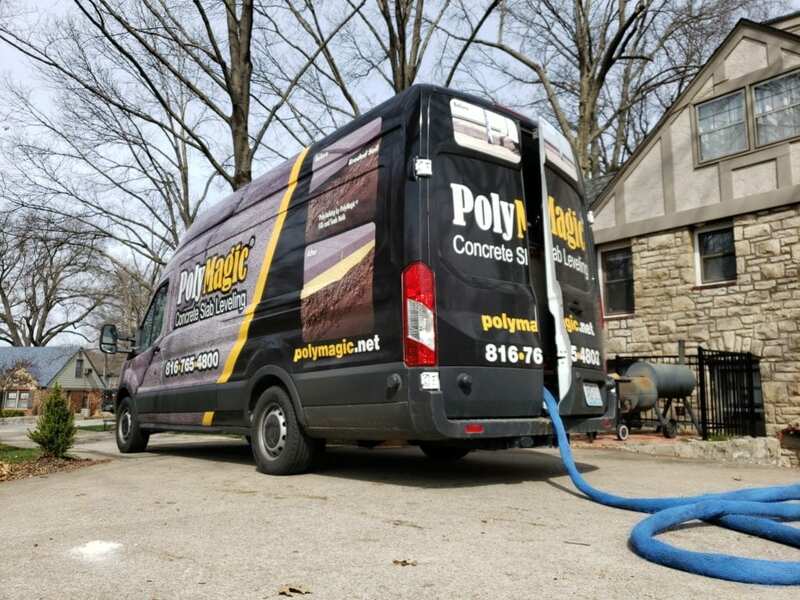 Kansas City leading concrete repair business, PolyMagic, is accepting resumes for a motivated self-starter seeking a part time Sales Representative position. 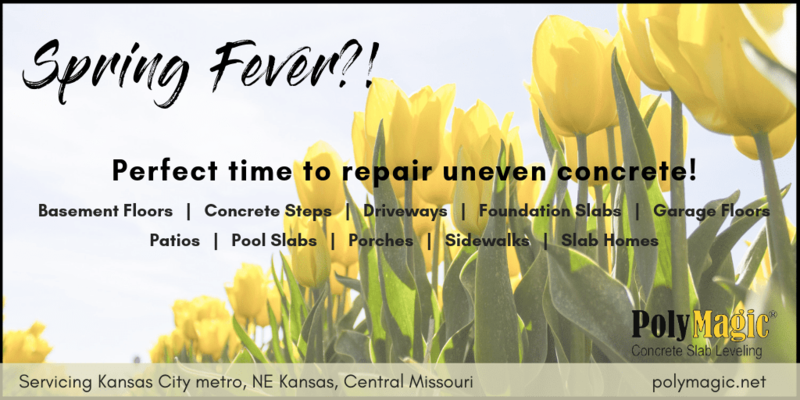 This position will handle prospecting, estimating in the provided software, customer follow-up and communication, and closing leads. 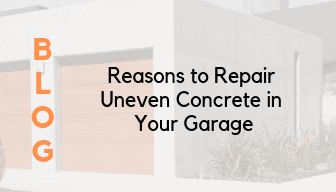 The ideal candidate should be an entry level professional who can quickly absorb and retain product and service knowledge, and is willing to jump in and learn the concrete industry. 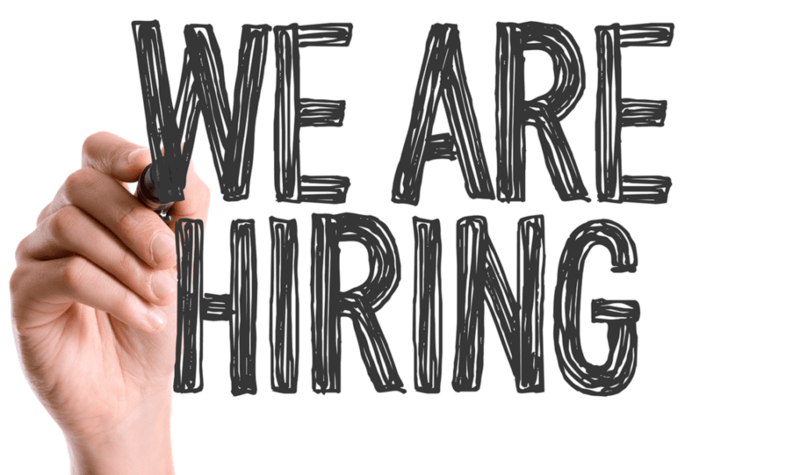 A successful candidate will complete our on-the-job training, which is comprised of understanding the process of estimating a project, generating a quote from our software, and providing a thorough explanation to each customer of the project. 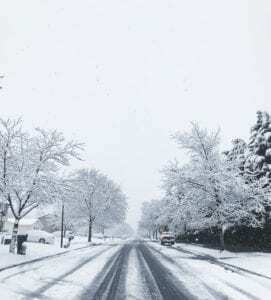 Although the position is beginning in a part-time role, the ability to accept the sales goal challenge, and prove your success will advance your position quickly. Please send all resumes to vince@polymagic.net. 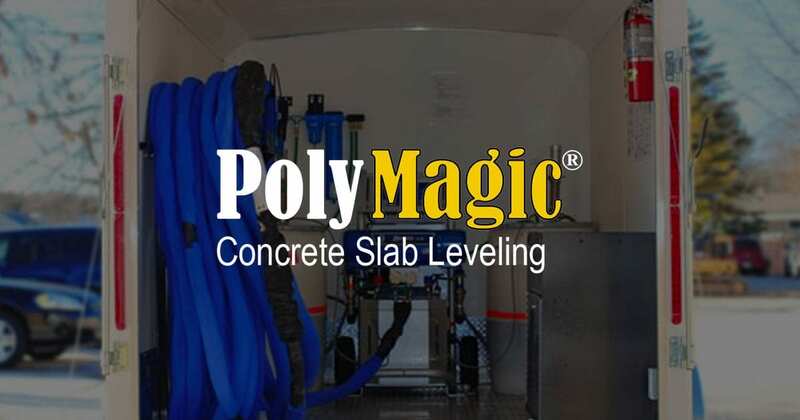 For more information on the company, please visit polymagic.net. 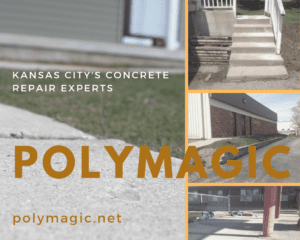 As a leader in concrete raising and leveling in the Kansas City, central Missouri, and NE Kansas areas, the PolyMagic team has over 60 years combined experience within the construction industry. 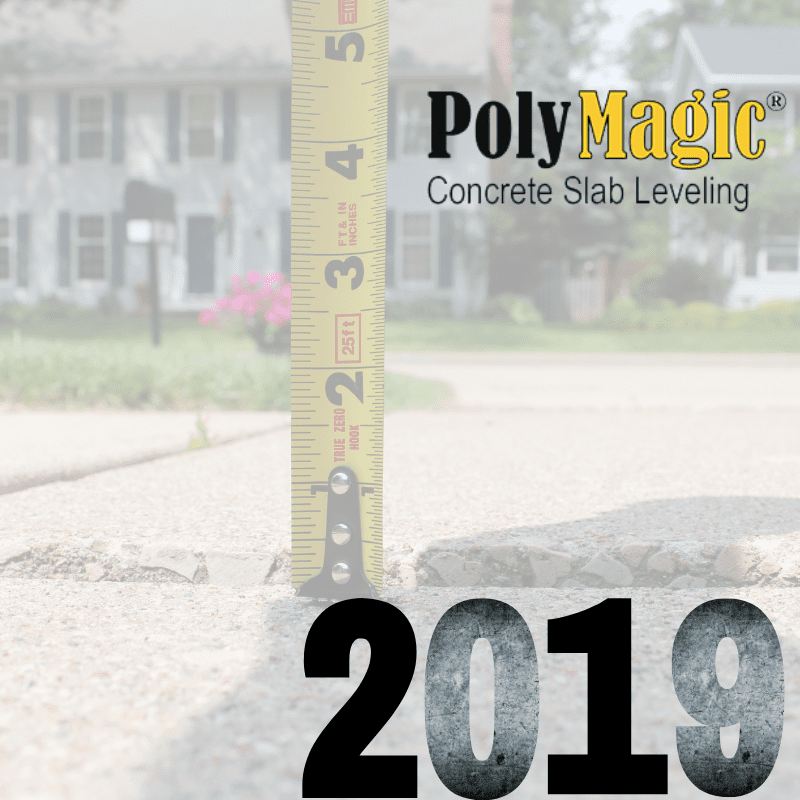 PolyMagic was initially established to address concrete lifting issues within basement floors, and has since expanded to cover problems areas including basement floors, concrete steps, driveways, foundation slabs, garage floors, patios, pool slabs, porches, sidewalks, and slab home.